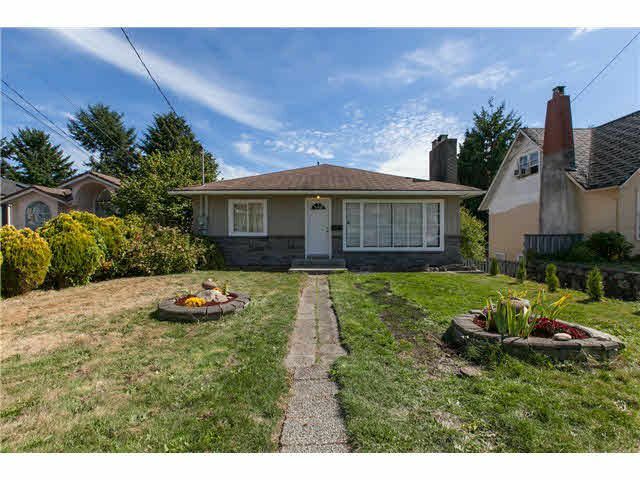 The PERFECT home for anyone looking for the BEST VALUE IN BURNABY!! Also an INVESTORS DREAM or BUILDERS DREAM!! This MASSIVE 50' X 154' lot with a good sized home on it is one to be proud of! 6 Bedrooms plus den and 4 bathrooms make this an option for almost anyone! This gorgeous home was doubled in size about 8 years ago so is basically a newer home! First Showings at open houses Saturday and Sunday Aug 29 & 30 from 2 to 4!